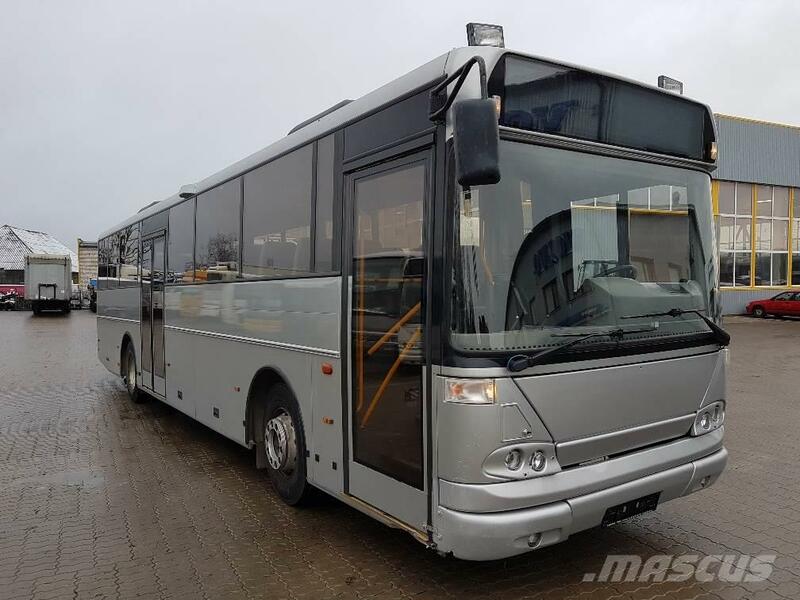 Diğer bilgiler Info Estonian:MOBITEC ICU400, WEBASTO. Info Russian: MOBITEC ICU400, WEBASTO. Info English: MOBITEC ICU400, WEBASTO.